Also I am hearing news about Running Creek and Falls Track. And finally - helicopter flights at the Tip have been updated in the Destination Guide. 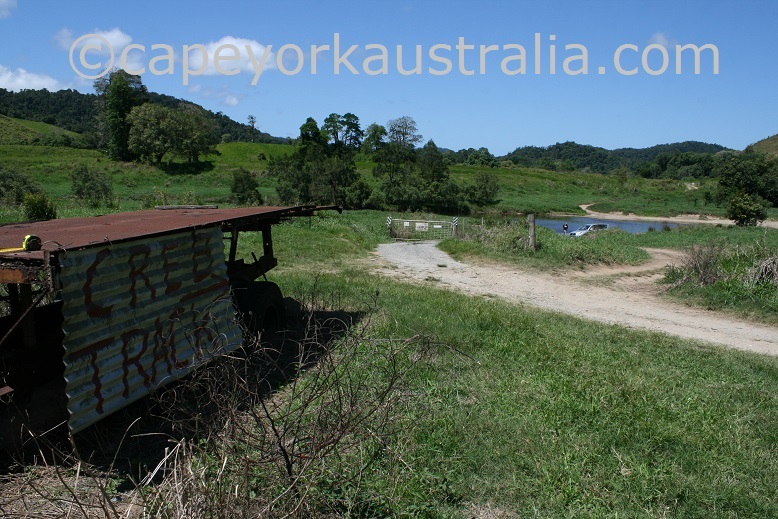 Well the famous CREB Track is open for the season, a month earlier than I usually report - thanks to the poor Wet Season. It would have been earlier if it wasn't for the off-season rains, and the new bridge that they have put in near China Camp. I am hearing that access to the Running Creek mouth and beach is no longer available. I have been trying to contact the relevant people but have had no luck so far - please bear in mind when making statements on social media that this is something I have not confirmed with any authorities as yet. If you have been past lately please let me know, I will continue making updates to the website and the Destination Guide about it. However, the main reason I hear - is the good old - rubbish left behind! And I could not agree more - since some beautiful places on the peninsula are covered in rubbish and toilet paper! And what a pity that we are starting to lose these spots because of a few wrong-doers - I know a lot of people do the right thing. If we continue rubbishing the Cape, more and more beautiful spots will get closed and in the best case reopened as paid camping grounds, just because they need maintenance. Let's do the maintenance ourselves by keeping it clean - it's not hard to keep your rubbish in your car until you come to the right place to deposit it. And worse still is places turned into toilets - please bring a shovel, dig a hole, and bury human waste and toilet paper away from water courses. Sorry all who do the right thing that I bother you with this! 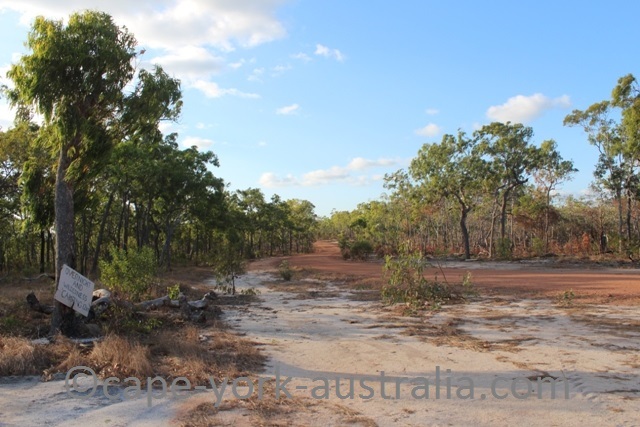 I have also been contacted by Chuulangun Aboriginal people saying that you need a permit to do the Falls Track. Updates have been made to the website and the Destination Guide about this, but until I have the full info and have updated it, I do not recommend you to do that track even if there are no signs to forbid you to go in. If you were the campers who were told about it, I would appreciate if you get in touch with me. 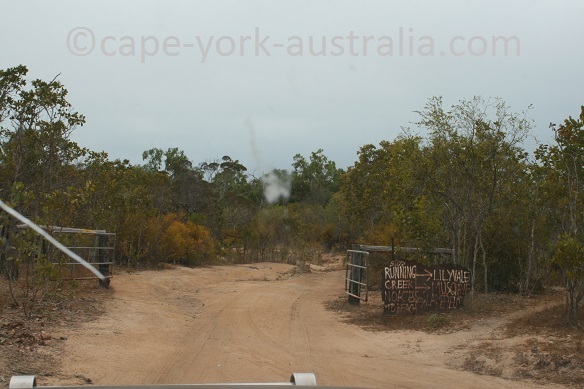 Helicopter flights at the Tip of Cape York can change from year to year, because they are done by different companies. This year, there are Bungie Helicopters at Punsand Bay, Pays Helicopters at Loyalty Beach, and no helicopters based in Seisia. On Horn Island, Cape York Helicopters have been replaced by Nautilus Aviation that has the same prices as Cape York Helicopters did. Full info including prices has been updated in the Destination Guide, but there is no need to download again - if you already have the guide, just give me an email and I will send you the full detail.